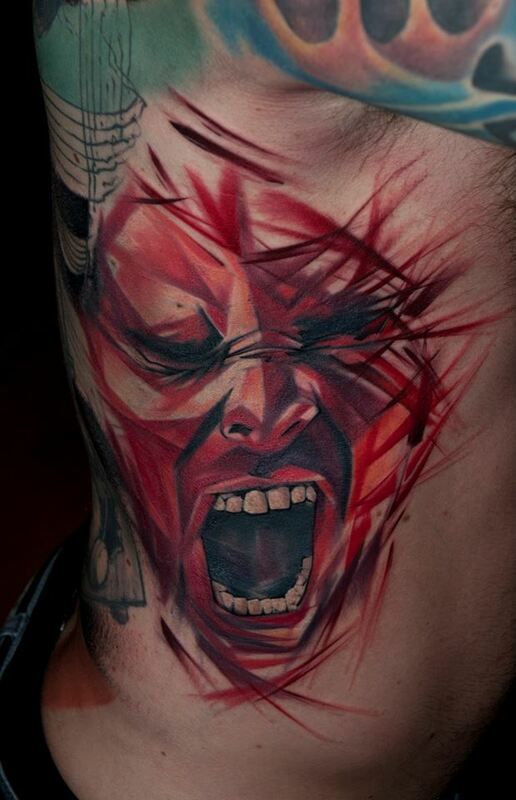 From New York, working at East Side Ink. 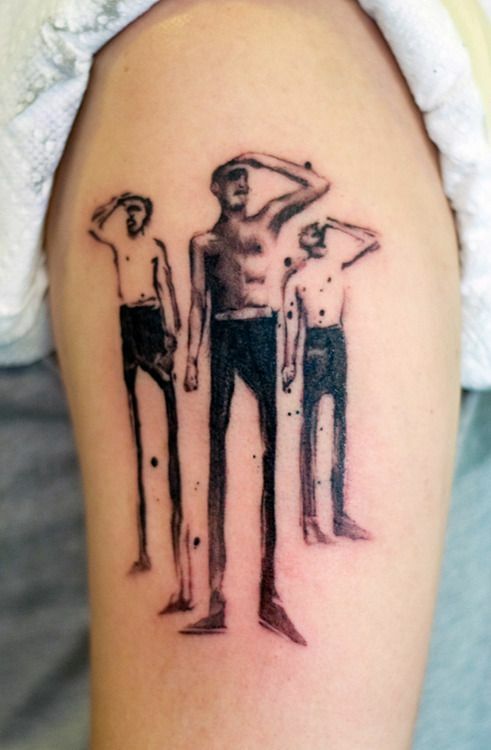 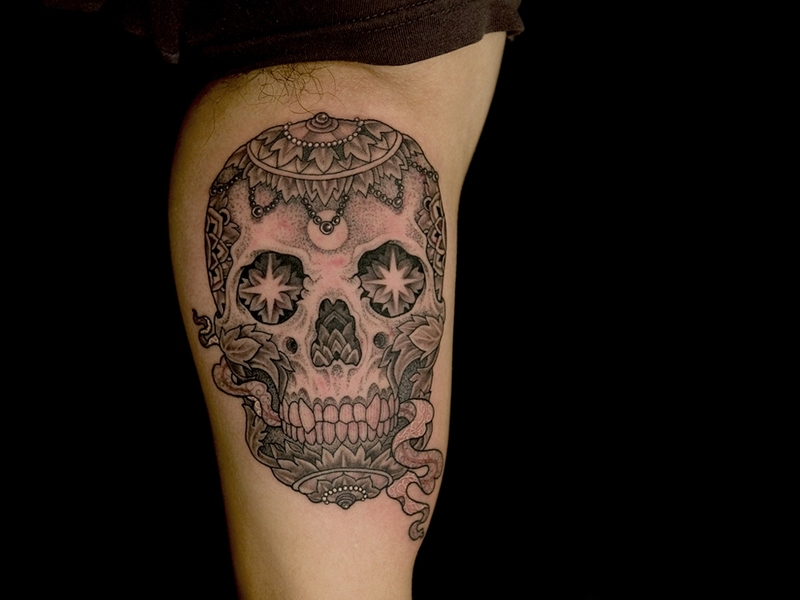 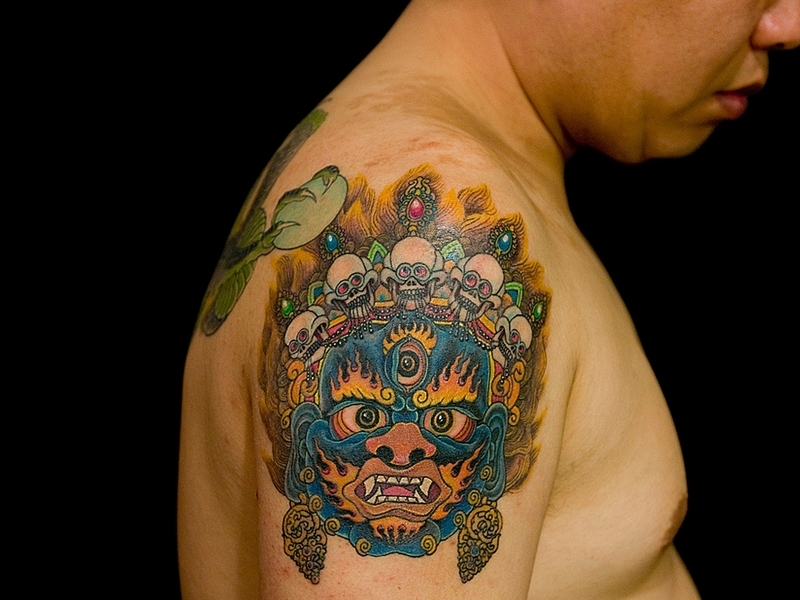 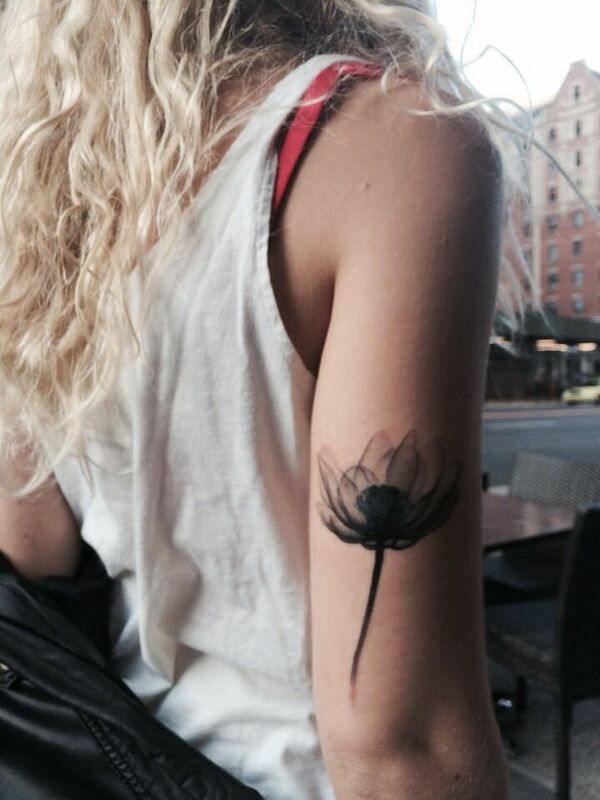 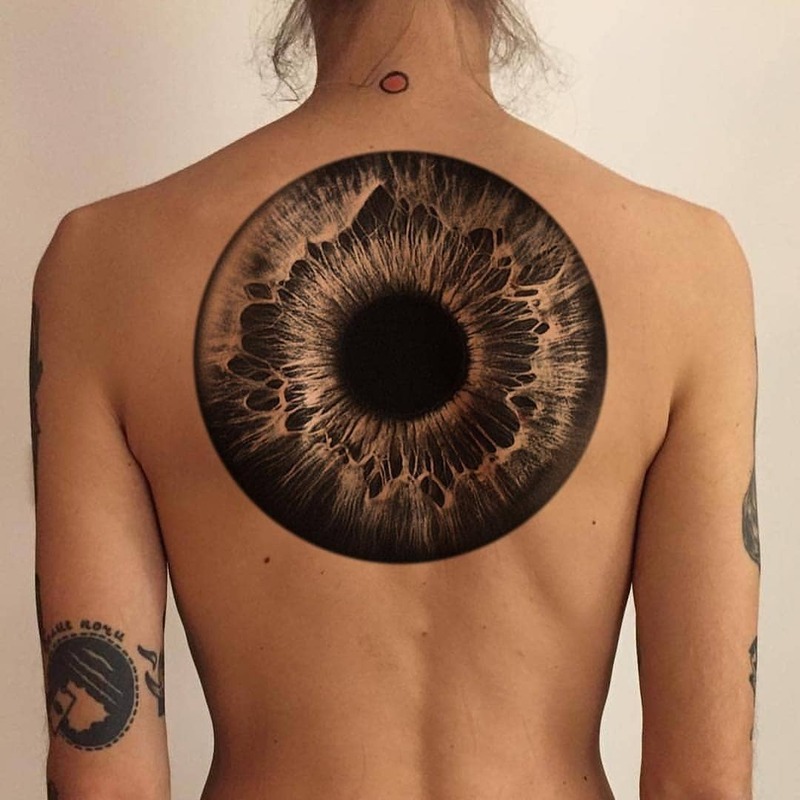 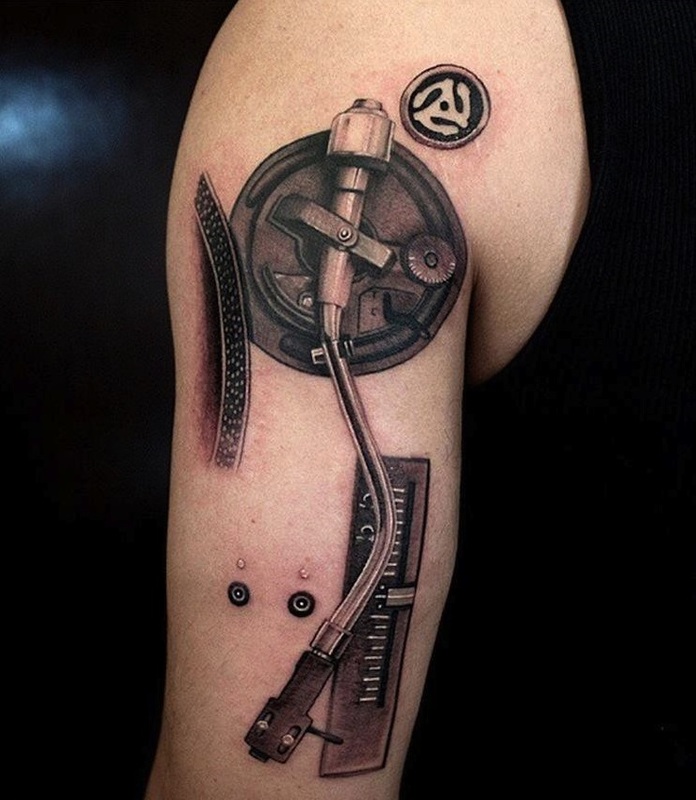 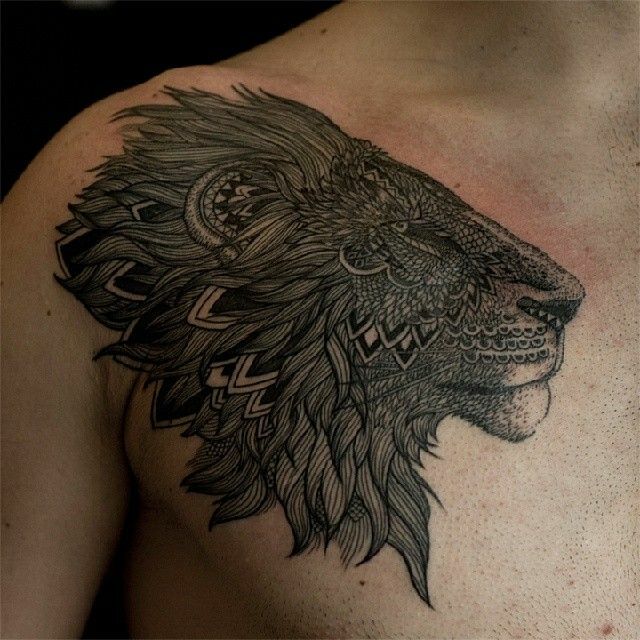 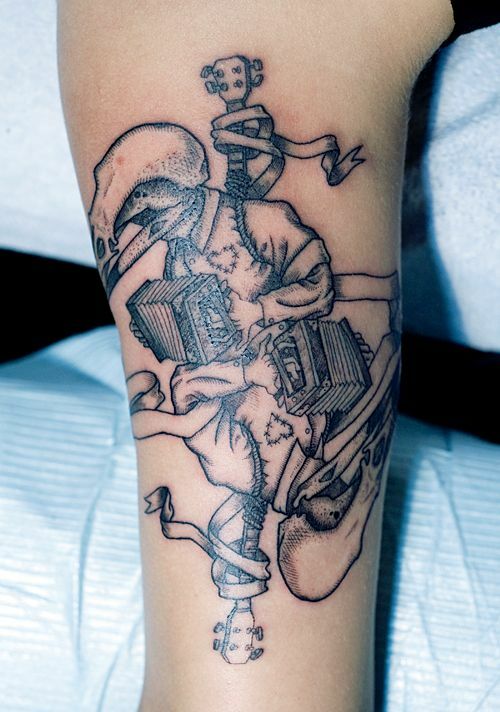 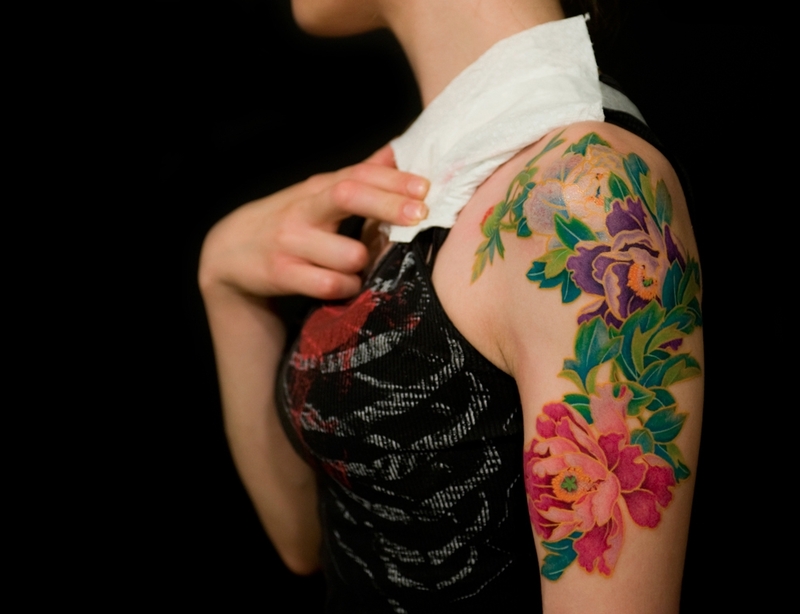 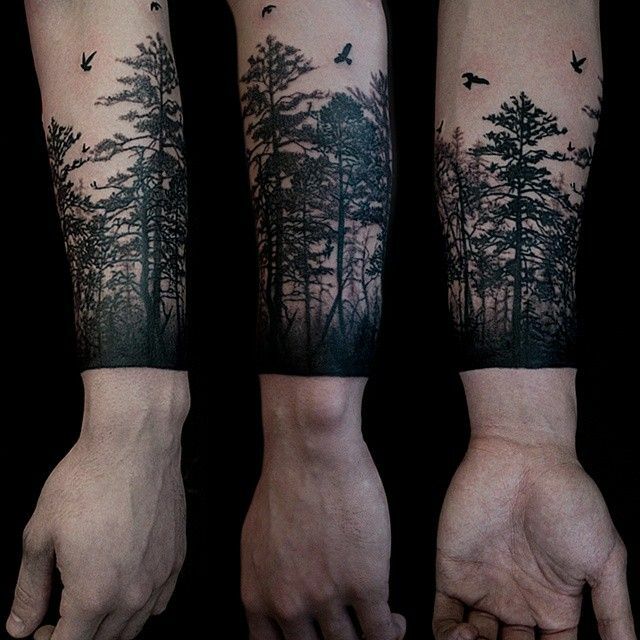 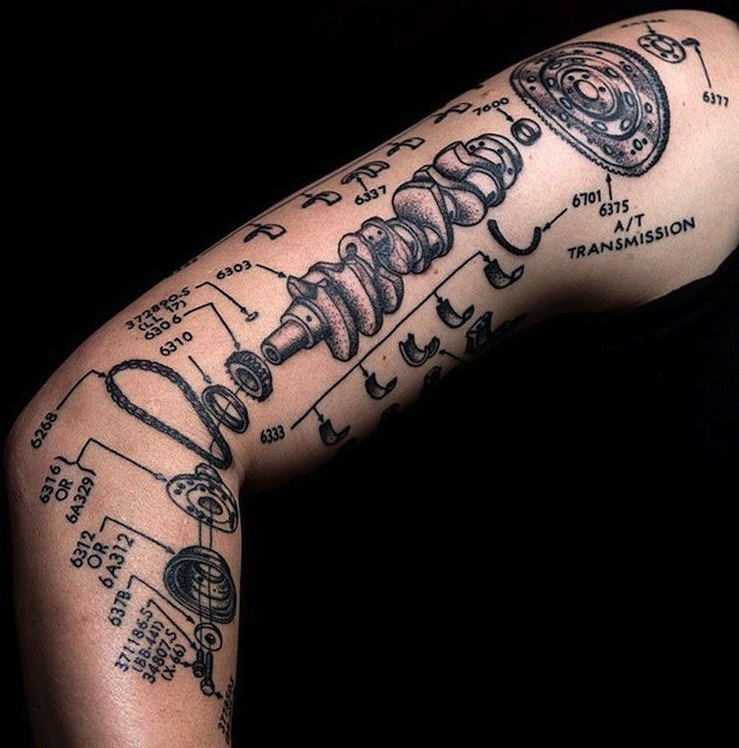 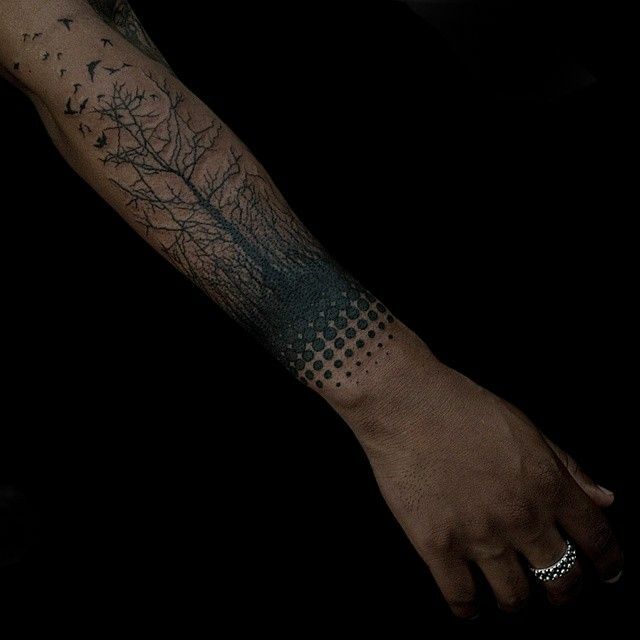 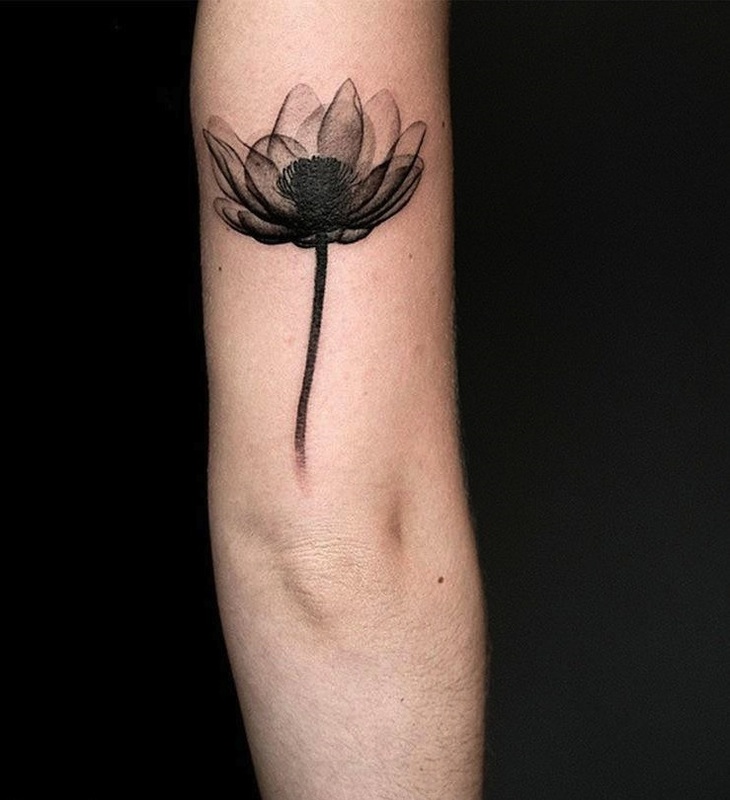 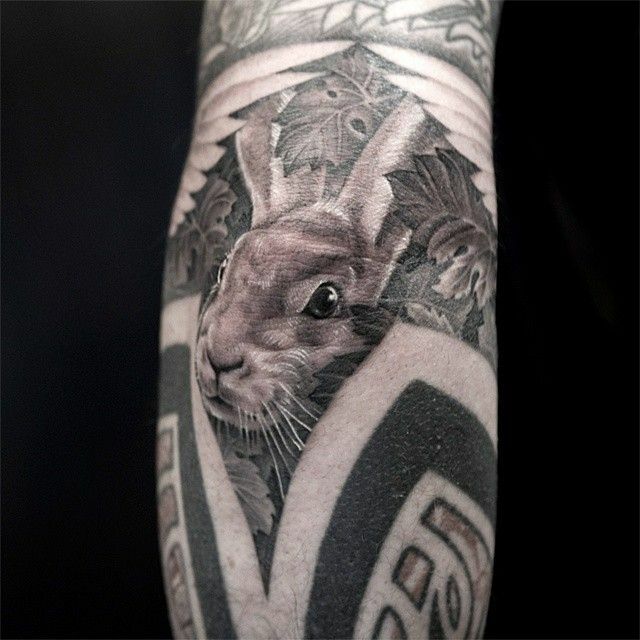 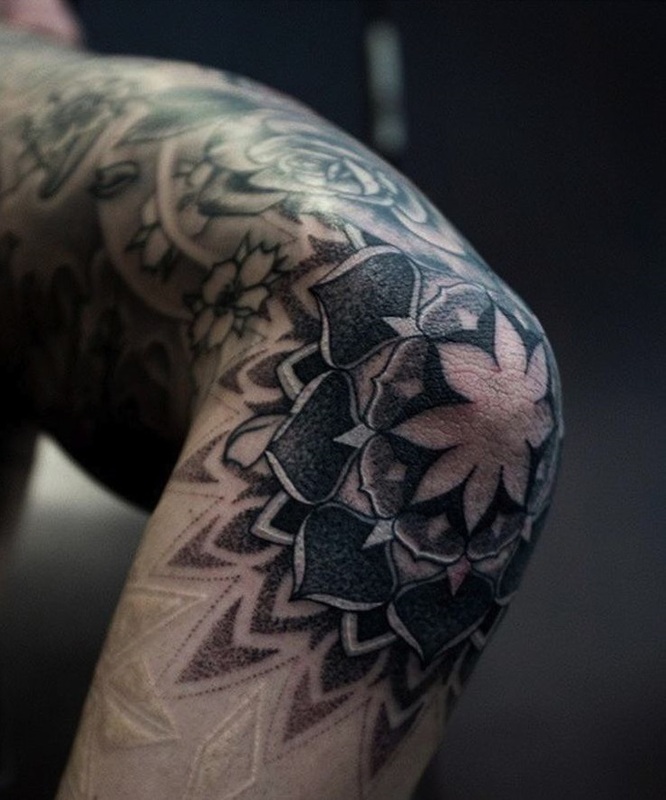 His style is versatile as you’ll see more than one tattooing style in his portofolio. 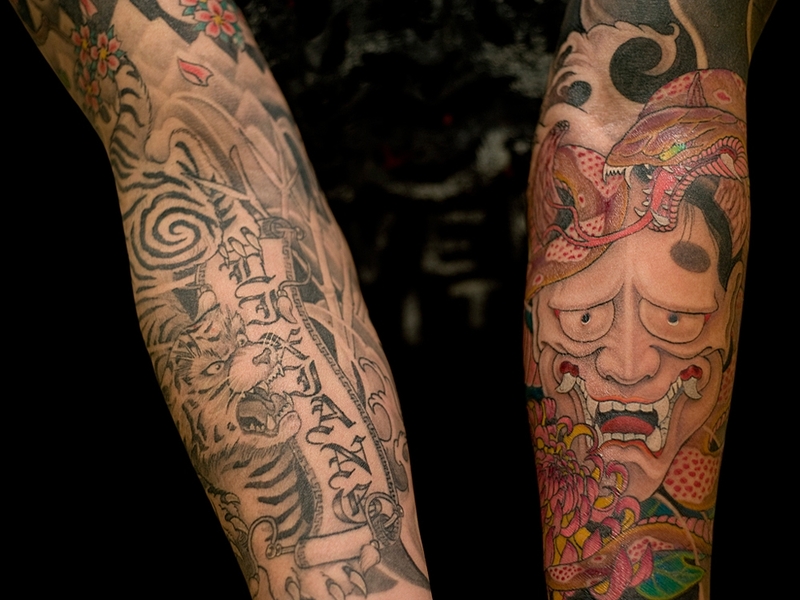 Most of his designs are Japanesse traditional be it in colour or black&grey. 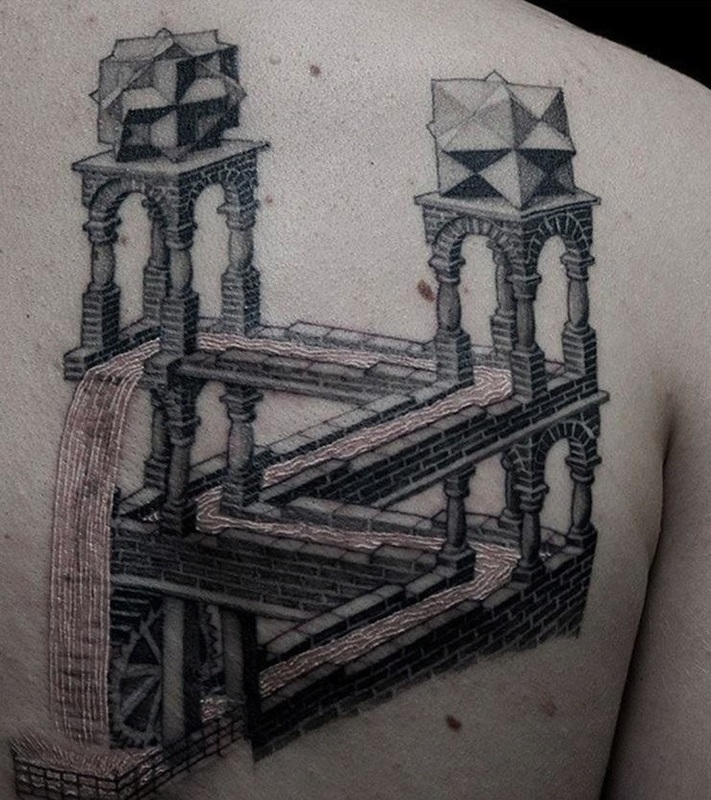 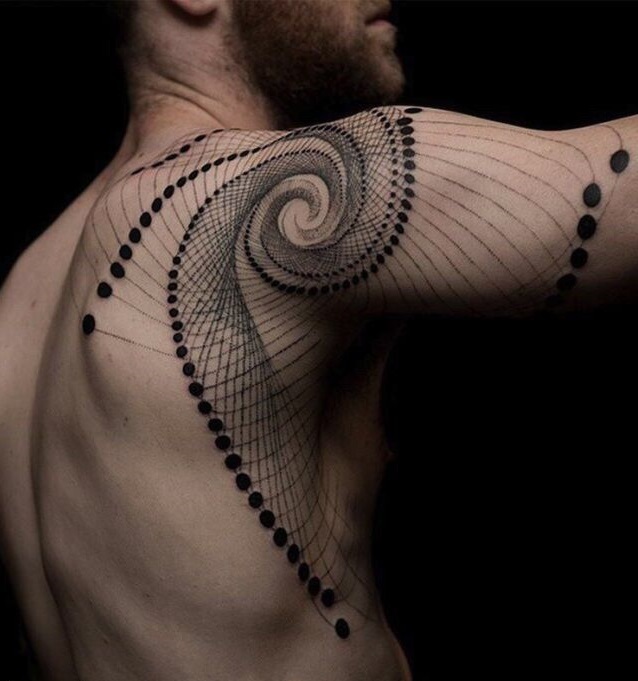 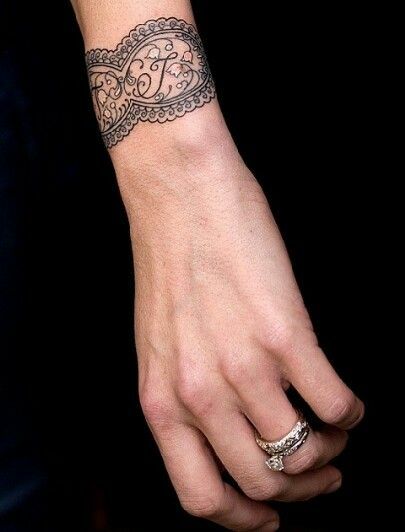 He also does dotwork, sacred geometry and art nouveau. 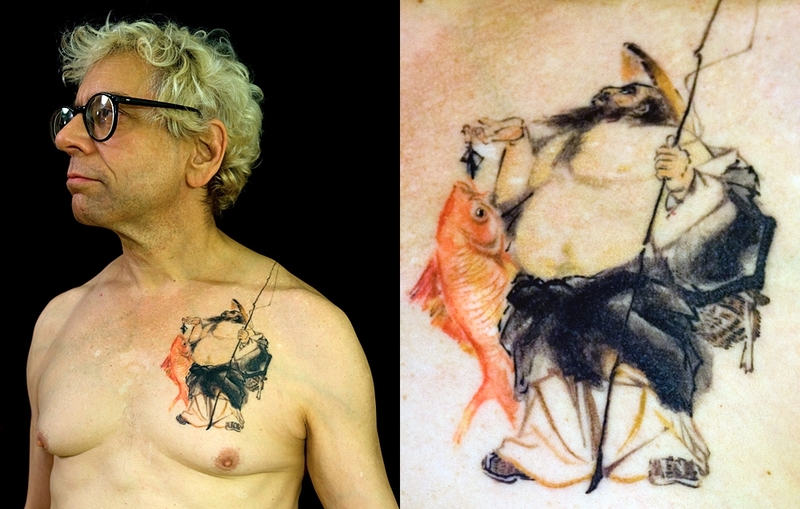 Whichever style he may choose, the final product is an amazing piece of art.